← Can You Spot The Redundant One? Thanks, Pat! Sometimes! 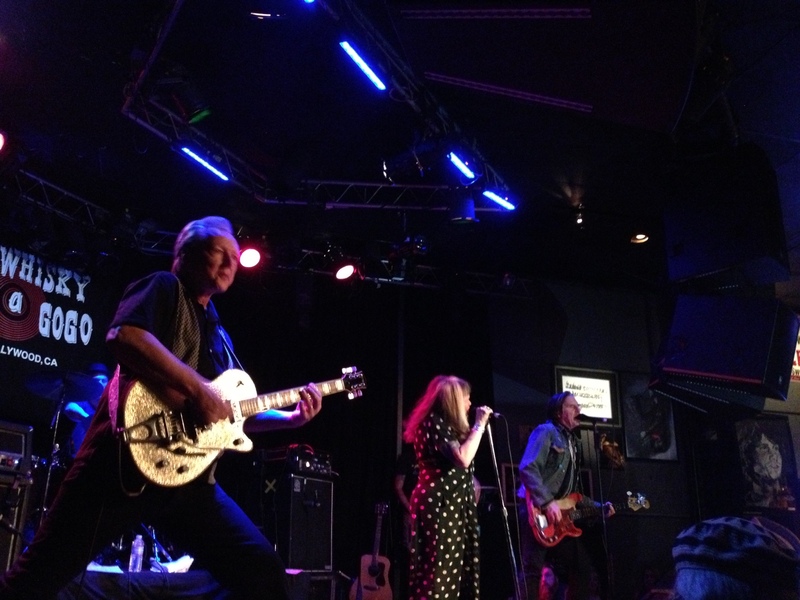 And yes the anni show was fun, although Exene struggled at times.